Are your fuel logistics processes stuck in the ‘90’s? 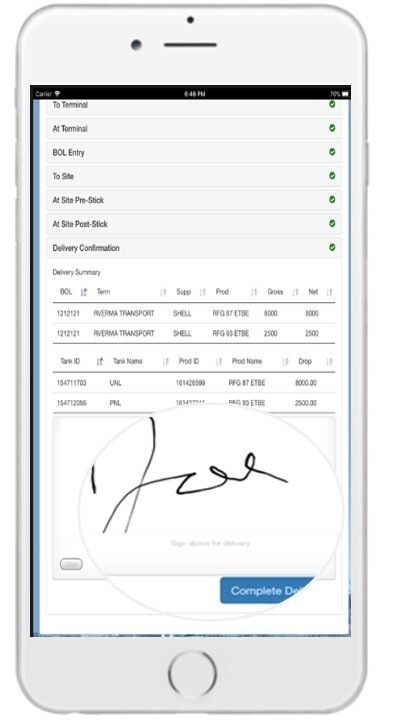 If you haven’t conducted an audit and best practices review of how you manage your fuel inventory along with your ordering, dispatching, tracking and invoicing processes, now might be the time. Lessons From Money Ball - 6 Billy Beane Quotes To Help Run Your Business! Your convenience store has likely become increasingly connected over the past five years as more of the devices on site require or desire internet connectivity. Did you know that 71% of cyber-attacks happen to small businesses with under 100 employees? Underground fuel storage (UST) monitoring is a critical part of fueling operations for both commercial fueling and retail fuel operations. The creation and monitoring of tank and fuel sump alarms is critical to ensuring environmental safety and EPA regulation compliance. 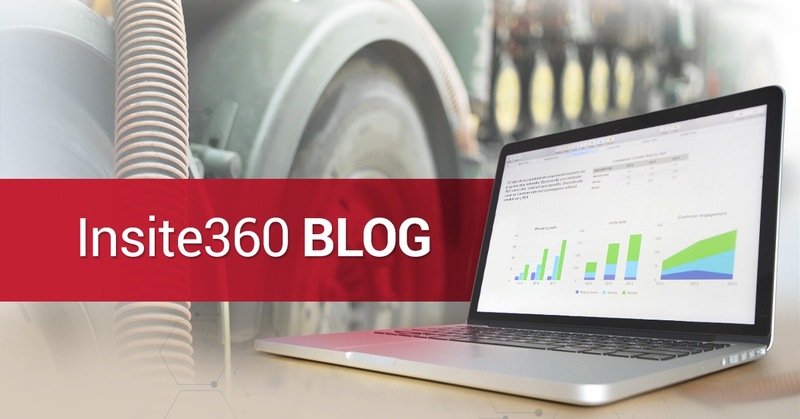 As a leader in both tank gauge technology and alarm monitoring, InSite360 leverages both Veeder-Root ATG and FuelQuest experience to ensure fuel storage tank alarms are quickly resolved. The monitoring of gasoline, diesel and kerosene fuels helps fuel wholesalers and retailers improve their business. Are you ready for New EPA Regulations? If you attended the Retail Fuel and Technology Conference in Myrtle Beach this year, you are eligible for the following special. There are five primary sources of real fuel loss, and without the right measures in place to identify and prevent them, your business could be losing money without even knowing it. For starters, what are the five biggest sources of real, physical fuel loss?